I just got my color refreshed last week and seeing as I get asked a lot where I go for my strand paint, I thought I'd take this opportunity to share this very precious information with you. Having struggled with the elusive task of finding the perfect hair colorist who has a magic talent for coloring blond hair, pretty sure that it is, in fact, my duty to do so. Now this is strictly for color, as I don't have a regular hair stylist. Last time I cut my hair was summer 2014. 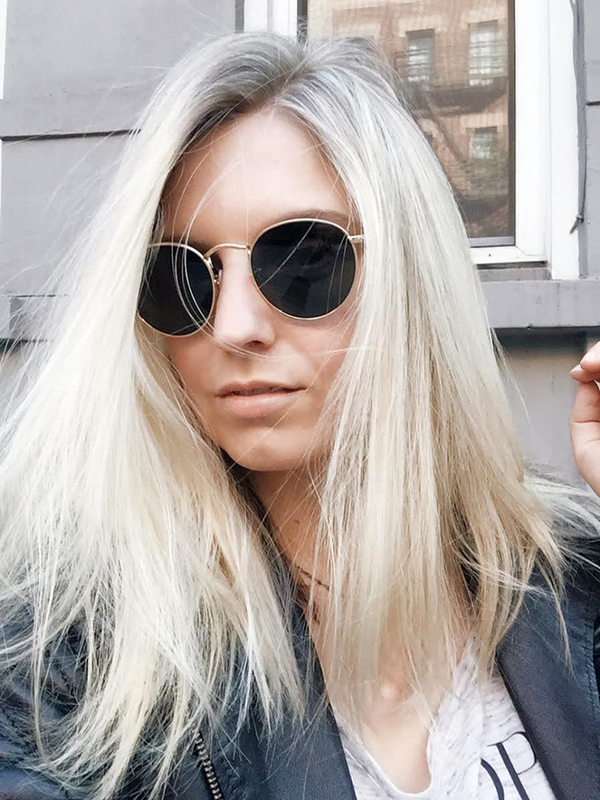 When I moved to New York a few years ago, it was very difficult for me to find a salon that didn't charge a gazillion dollars and that actually had colorists who were able to achieve that perfect blond I had forever sought -- as any blonde would know, it is one of life's great challenges. I was complaining about this predicament to a good friend of mine, when she directed me to an interview with Swedish style queen Elin Kling on Into the Gloss, where she lamented about how she faced the very the same problem when she moved to the US. 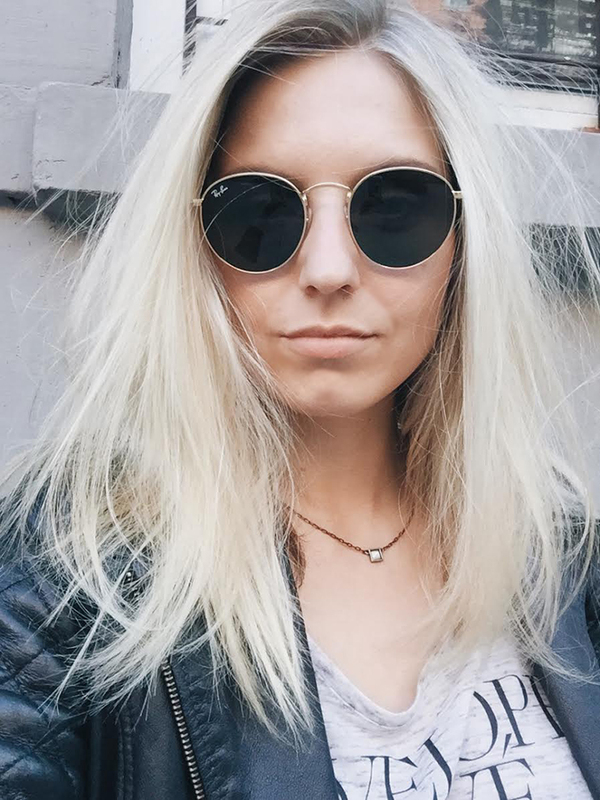 Having forever been obsessed with all things Scandinavia, I had obviously been a huge admirer of the ideal shade of blond hair that its denizens have naturally been blessed with. But it had never occurred to me to seek it out for myself. Until I read that article and met my mane destiny. I quickly dialed the salon that Elin mentioned and made an appointment with the person they recommended. It was fate. 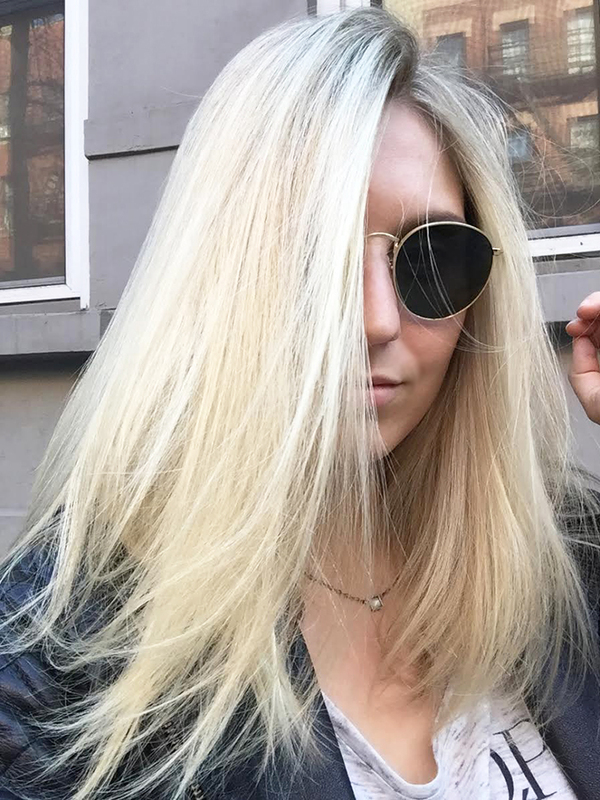 So here is the info you want: this perfect blond is the work of Omar Solis at the Myrjam Bayoumi Salon on the Upper East Side in NYC. There you have it, my secrets revealed!